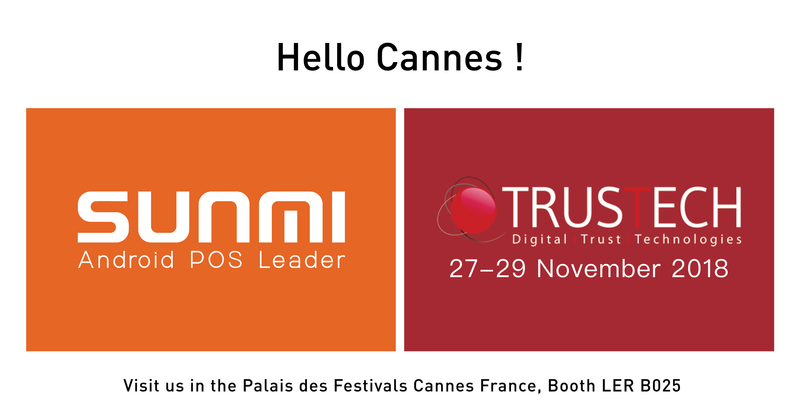 Sunmi Tech will attend TRUSTECH 2018 in Cannes, France. 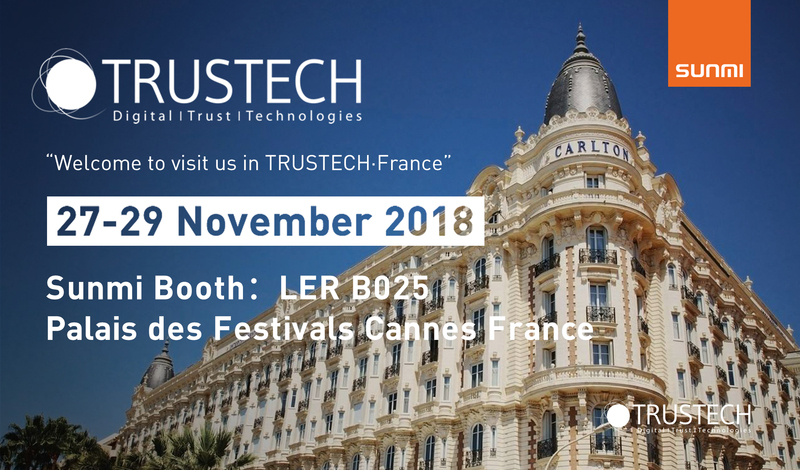 Trustech is the largest global event for fintech, AI and trust-based technologies which contains over 13,000 professionals from more than 125 countries. Sunmi Tech as one of Xiaomi’s ecosystem company who manufactures high-cost of Android commercial devices. We also provide commercial hardware solutions for e-commerce, hospitality industries, payment companies and software developers. This year, Sunmi will bring our most powerful mobile payment devices named P1 4G and P2 LITE to the show. 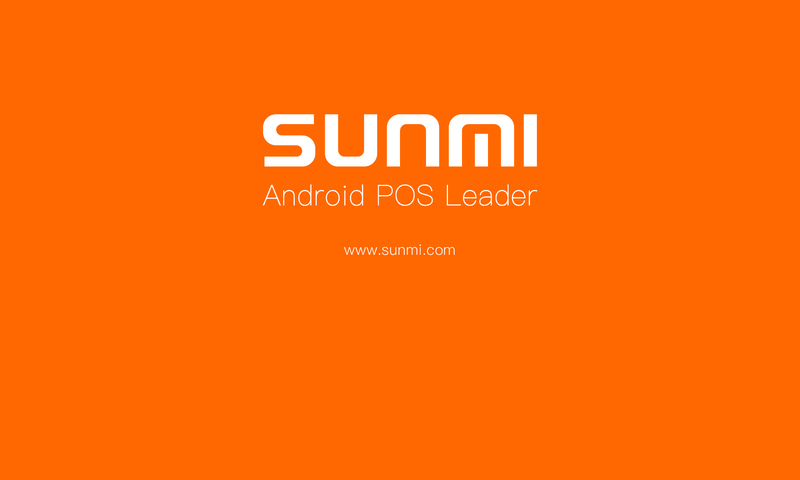 We will also show you the new pos system Sunmi K1 for self check-out during this big event. This fair is located in Palais des Festivals Cannes France. Please come to visit us in Booth LER B025. Please save the date November 27th, 28th and 29th, 2018. Can’t wait to see all of you !